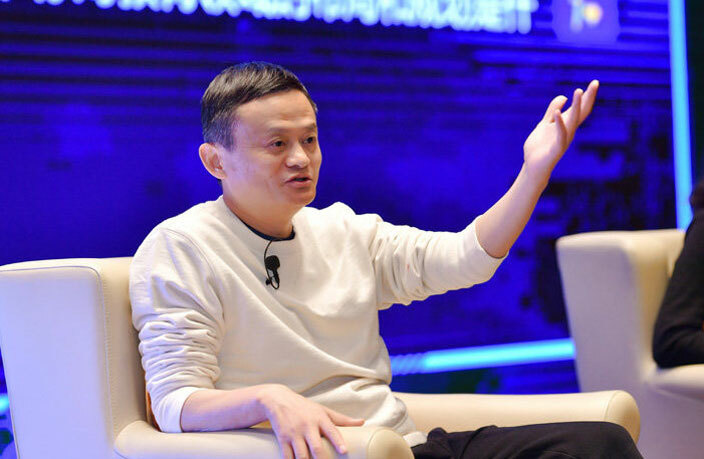 Alibaba CEO Jack Ma recently gave employees a tidbit of advice, telling his staff that they should be working 12-hour days if they want to succeed. Ma spoke to colleagues on April 11, discussing the trending topic ‘996,’ a much-discussed term in the tech industry, describing how some people are expected to work from 9am to 9pm, six days a week. While we could imagine Ma has put in plenty of ‘996’ workweeks over the years, the timing of this statement comes as he nears his final stretch as the company’s CEO. He is expected to hand over the company in September 2019. Ma’s comments heated up an ongoing debate amongst young Chinese workers on the demands of the modern workplace, especially in the tech industry. Another Weibo user posted a photo of a parody ‘996’ T-shirt, which reads, ‘go to sleep at 9, wake up at 9, everyday work six hours.’ And, of course, it’s available on Taobao. But, while some have endorsed Ma’s big talk, others argue it’s not always the hours that bother them, but rather the lack of compensation for overtime work. One netizen posted, “I disapprove, overtime work should mean overtime pay.” Others pointed out the strain that so many working hours can have on one’s life, “ virtually deprives the individual of their life, study time, family time, etc. Spending long hours at work can indeed bring about more value to the company, but if more companies start to imitate this style, it’ll just be another form of exploitation,” another user expressed.